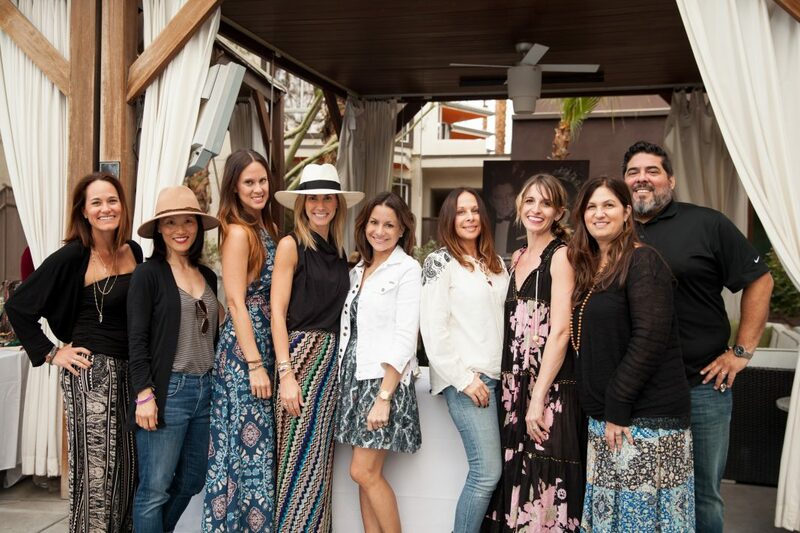 Committee chair Wonnie Park Tagliaferro and trunk show vendors helped fundraise through donations from the sales of designer goods and services at Present Now Palm Springs. 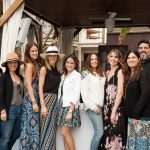 Present Now Palm Springs women’s getaway weekend held in January at the Riviera Palm Springs, hosted by Santa Monica-based charity Present Now, raised $130,000. The funds will support and expand Present Now’s gifting program that brings hope and joy to children living in 13 LA-area domestic violence shelters. Present Now co-founders Erica Fisher (left) and Melanie Neumann (right) with Angelina Coe, executive director of Palm Springs’ Shelter from the Storm (center, left). and Kathleen Buczko, executive director of LA’s Good Shepherd Shelter (center, right). Present Now co-founders Erica Fisher (left) and Melanie Neumann (right) with Angelina Coe, executive director of Palm Springs’ Shelter from the Storm. Present Now co-founders Erica Fisher (right) and Melanie Neumann (left) and Present Now Palm Springs committee chair Wonnie Park Tagliaferro (center) enjoy socializing pool side at the Riviera Palm Springs. Attendees of Present Now Palm Springs women’s getaway at the Riviera Palm Springs.